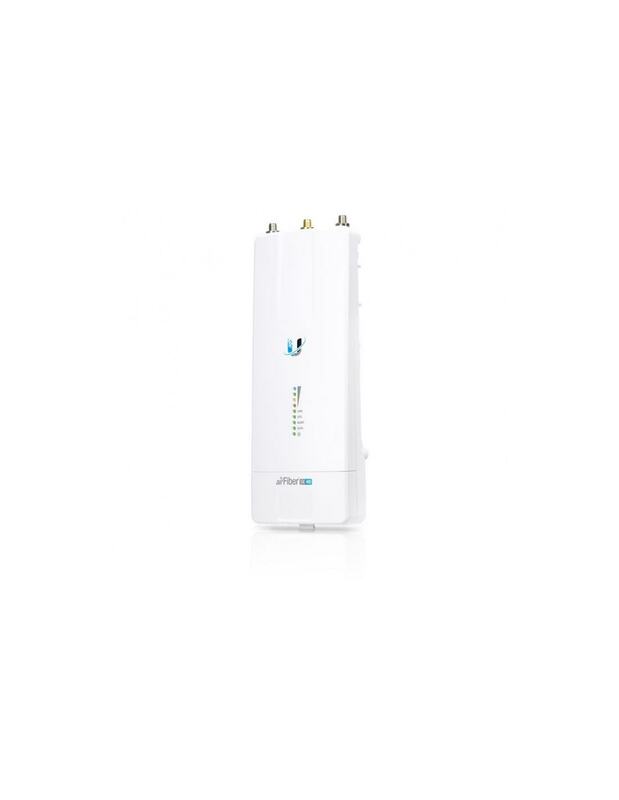 The AF-5XHD from Ubiquiti Networks is an IP67 rated 5GHz carrier radio with LTU technology that delivers up to 1+ Gbps real throughput at distances up to 100 kilometres. 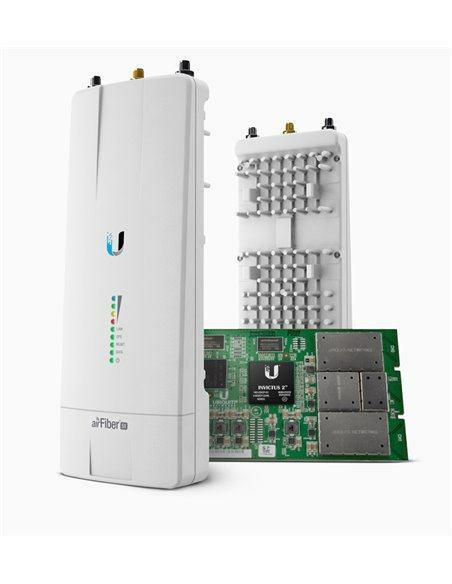 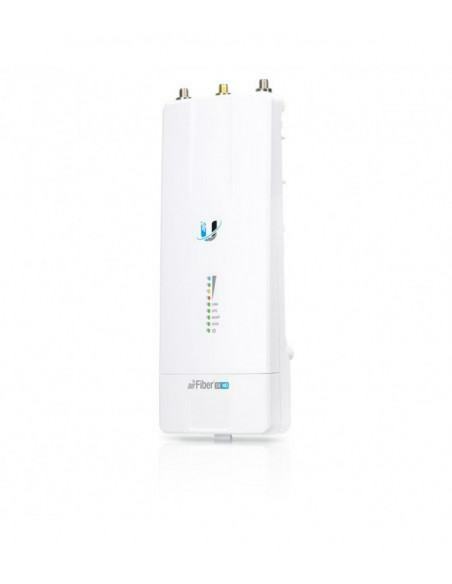 The airFiber 5X HD is managed with the Ubiquiti Network Management System (UNMS). UNMS is a comprehensive management controller featuring an easy-to-navigate graphic user interface. The UNMS app provides instant access to the airOS configuration interface and can be downloaded for iOS and Android. 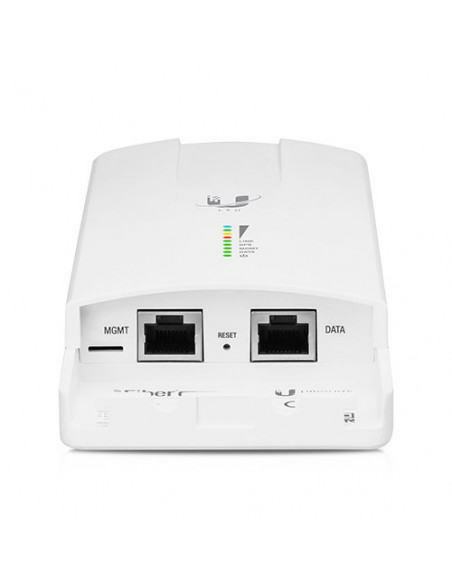 UNMS allows you to set up, configure and manage your airFiber device and offers various configuration options once you're connected or logged in.